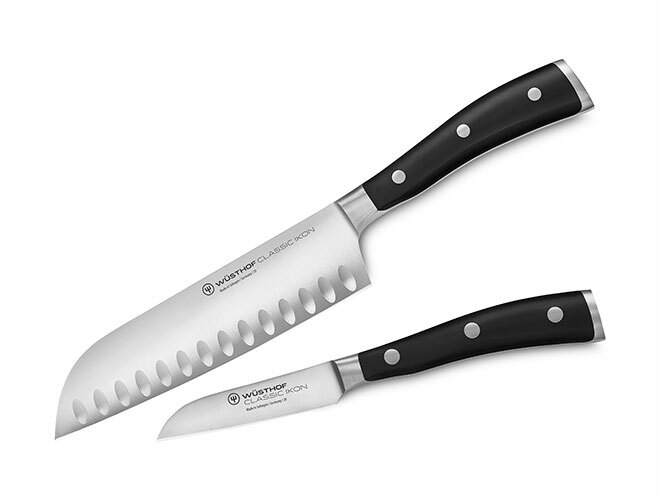 This Wusthof Classic Ikon Asian Knife Set includes a paring knife that peels fruits and root vegetables for cooking. 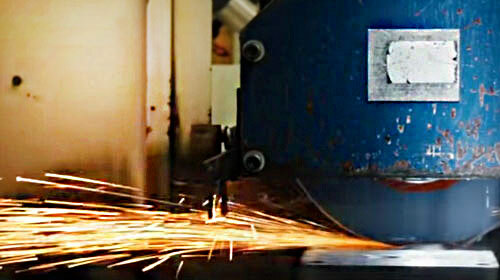 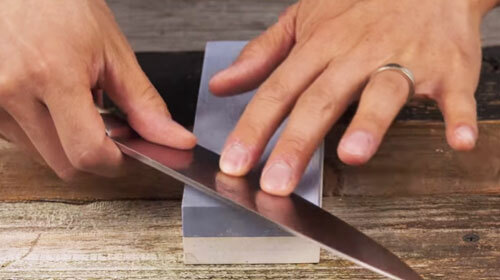 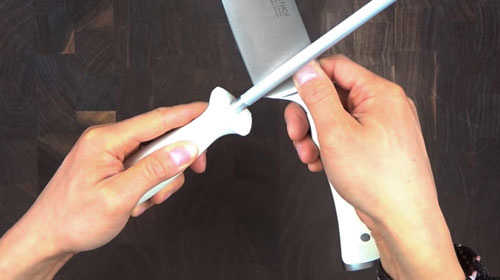 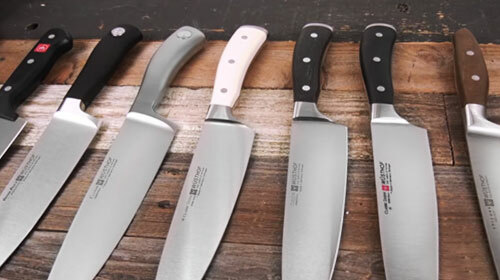 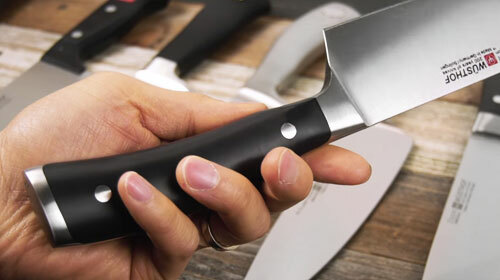 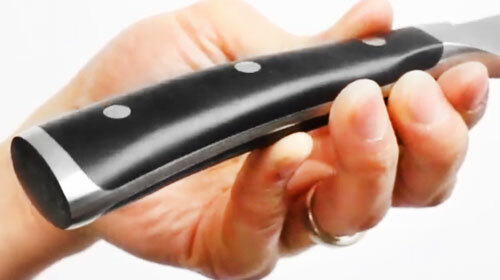 The Japanese Santoku Knife splits, chops, dices, and slices meats, vegetables, and fruit. 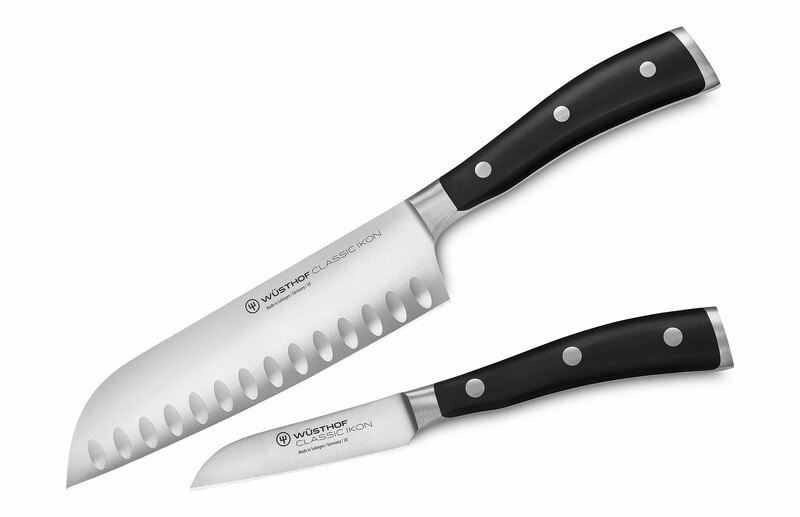 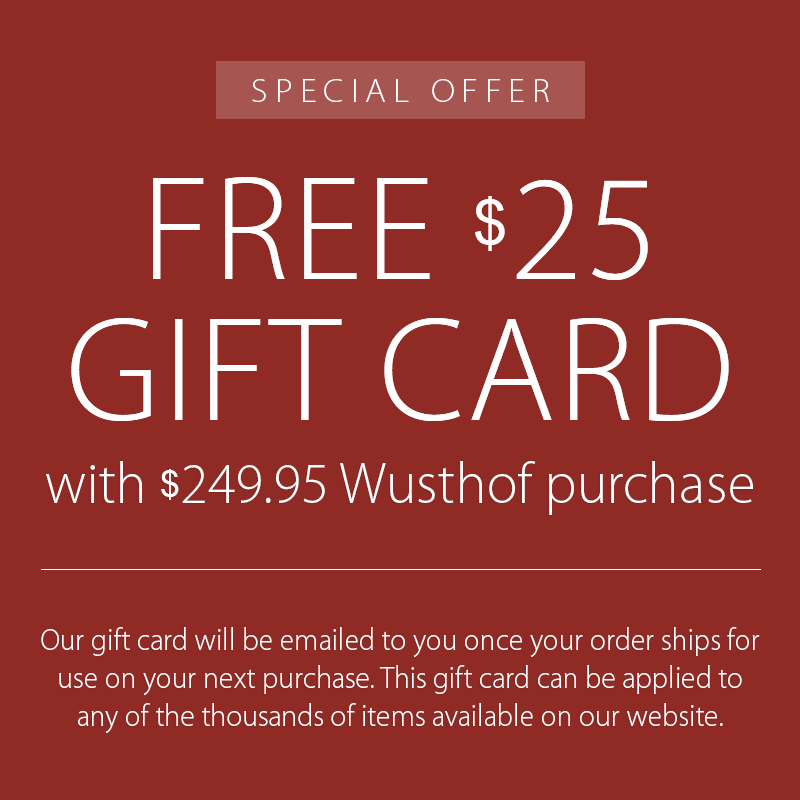 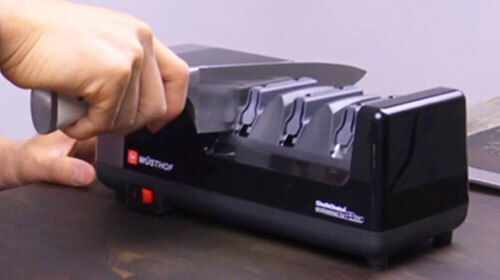 The Wusthof santoku knife comes with a hollow edge so food won't stick to the blade when slicing.